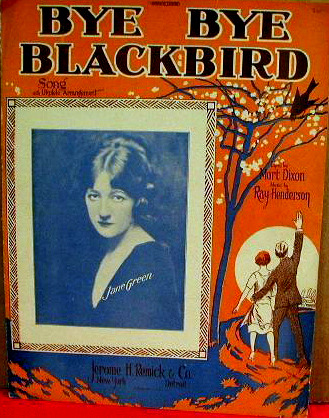 Bye Bye Blackbird (m. Ray Henderson, w. Mort Dixon) – There were four hit recordings of the song released in 1926 including those by two popular crooners, Gene Austin and Nick Lucas. Gene Austin was a popular screen, radio & recording artist during the mid-1920’s into the 1930’s. He was known as “the voice of the south land” and a pioneer in the “crooning” style of singing. A jazz artist at heart, he was equally at home singing country ballads, blues and spirituals. His improvisational style apparent in his recordings, added a unique flavor to his interpretations. From a 1964 Japanese television special, recorded on 28 May 1964, titled The Julie London Show. The show features London and the Bobby Troup Quintet performing, both together and separately, a selection of songs consisting mostly of standards. For Bye Bye Blackbird, London is accompanied by Don Bagley on bass. 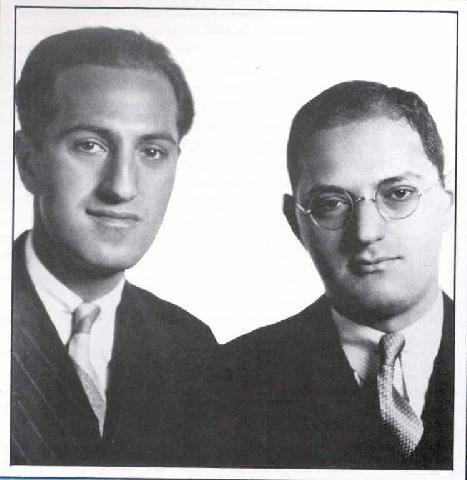 In 1926 George and Ira Gershwin wrote the music and lyrics (Howard Dietz is also credited on some songs for lyrics) for the Broadway musical Oh Kay! 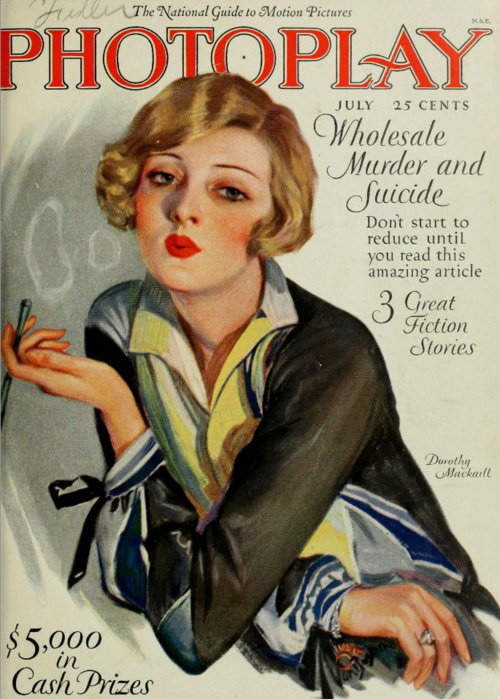 starring Gertrude Lawrence and Victor Moore. The show was well- received and ran 256 performances. It opened on the West End in 1927 for a similarly successful run. The ballad Someone to Watch Over Me, sung by Lawrence to the rag doll she clutches (No, not that doll.) was the hit of the show. It became a Gershwin standard. 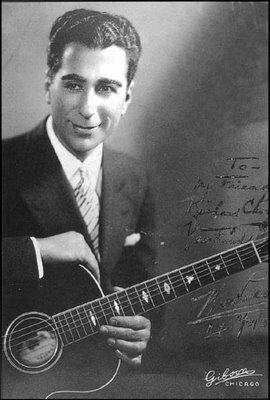 Irving Kaufman’s November 1926 recording of the song may have been the first to be released. 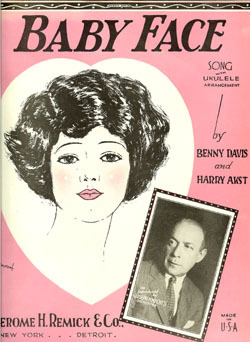 Other recordings of the song released in 1926 include those by The Ponce Sisters, and Bob Haring and his Orchestra. 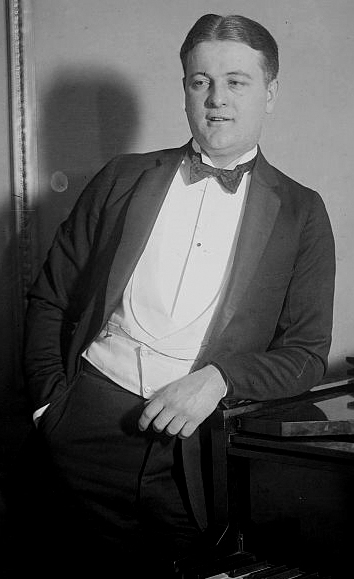 Gene Austin recording was reportedly popular in 1927. 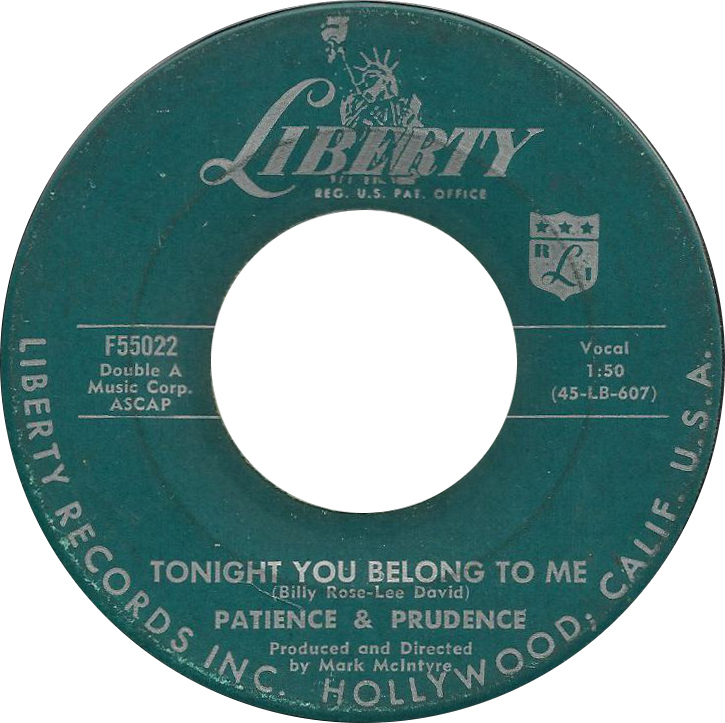 After Frankie Laine revived it in 1952, the previously unknown Patience and Prudence reached #4 on the Billboard charts with their 1956 version. 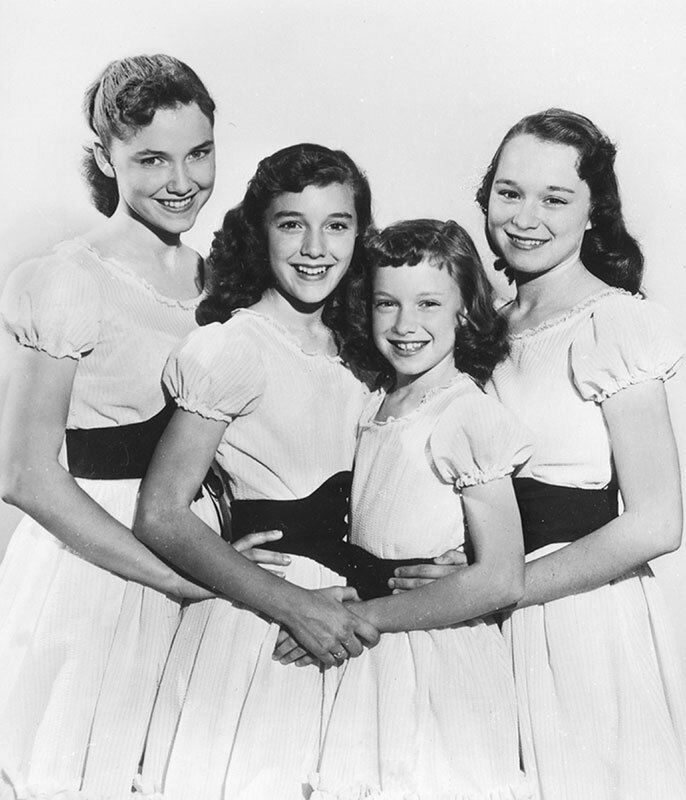 The Lennon Sisters performed it live, employing an arrangement similar to that used by Patience and Prudence, on The Lawrence Welk Show circa 1956. It was performed by Steve Martin and Bernadette Peters in the 1979 movie The Jerk, where Martin sings the lead and plays the ukulele while Peters sings harmony and plays a cornet solo. 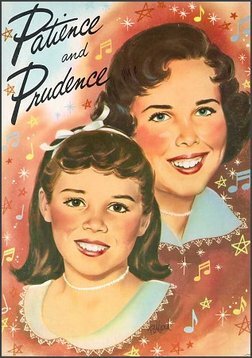 The sister duo Patience and Prudence reached the Top Ten in 1956 with a fluke hit, the ghostly “Tonight You Belong to Me.” The daughters of a professional musician — Mark McIntyre, who accompanied Frank Sinatra on piano during the mid-’40s — Patience and Prudence McIntyre reportedly learned the song while at summer camp in 1955 (when they were nine and 12, respectively). 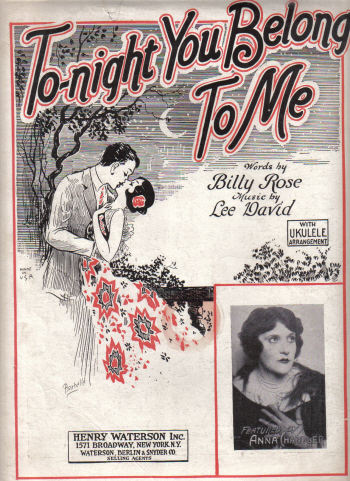 Their father recognized it as a Billy Rose hit from several decades earlier, and was impressed enough to work up the arrangement as a demo intended for cabaret singer Lisa Kirk (wife of Robert Wells). McIntyre also recorded a version with Patience and Prudence’s vocals, strictly for personal reasons, but gave a dub to studio friend Ross Bagdasarian, who passed the record on to Si Waronker of Liberty Records. Waronker loved the song, so Patience and Prudence signed to Liberty and recut the song with overdubs to strengthen their ethereal vocals, then watched as the record soared to number four nationally (with several cover versions eventually coming along). 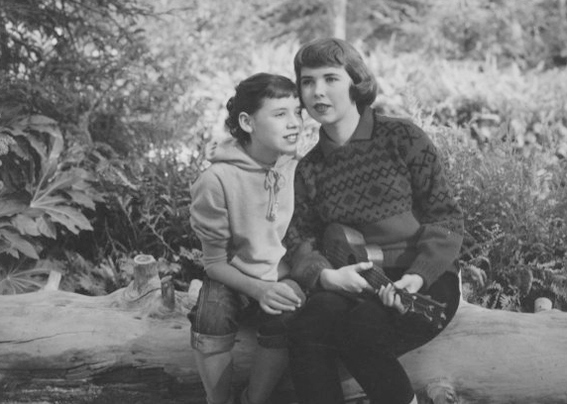 Janet Klein provides chord diagrams below her performance in this video: Tonight. She also has a longer “how to play” video on the song available on Youtube. 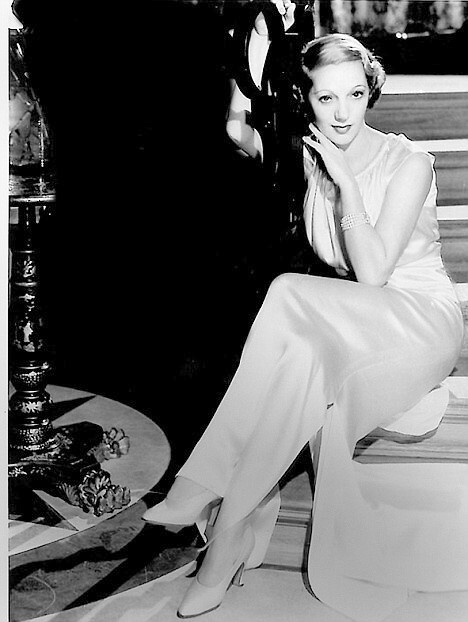 I Can’t Believe That You’re In Love With Me (m. Jimmy McHugh, w. Clarence Gaskill) – Cliff Edwards introduced the song in 1927, but his recording failed to make the charts while Roger Wolfe Kahn and his Orchestra had a hit that year (#11). 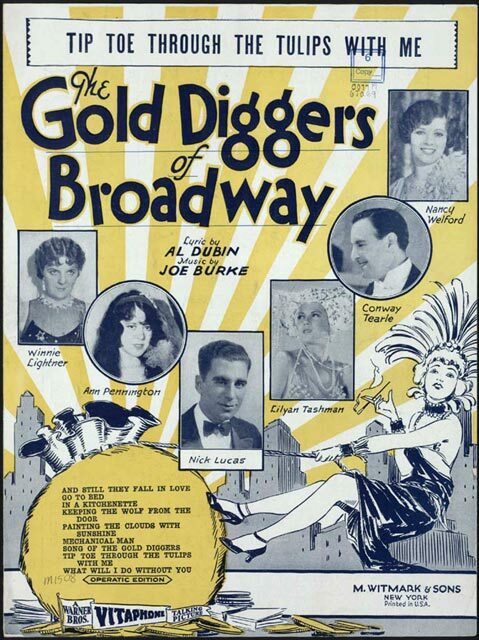 Nick Lucas introduced the song in the 1929 musical revue film Gold Diggers of Broadway. 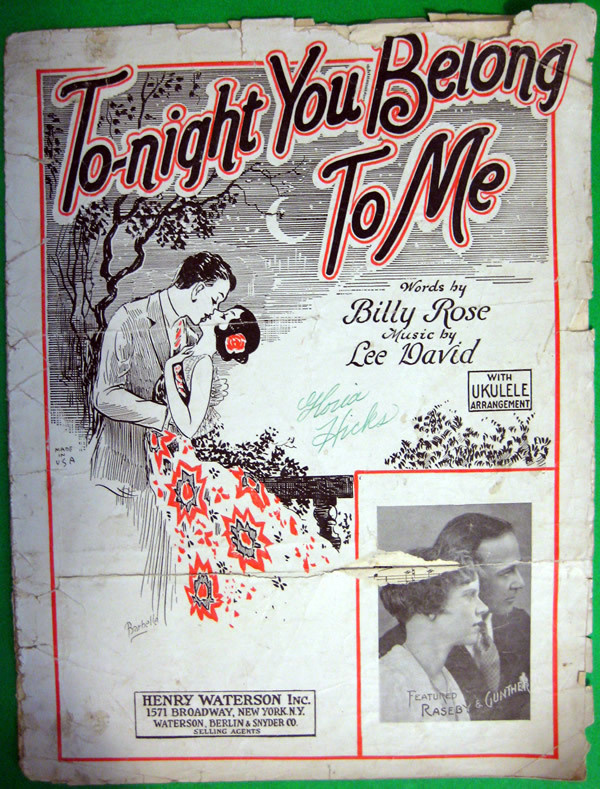 On early sheet music, the song was published as Tip Toe Through the Tulips With Me, while the 1929 film gave the title as Tip-toe thru’ the Tulips. 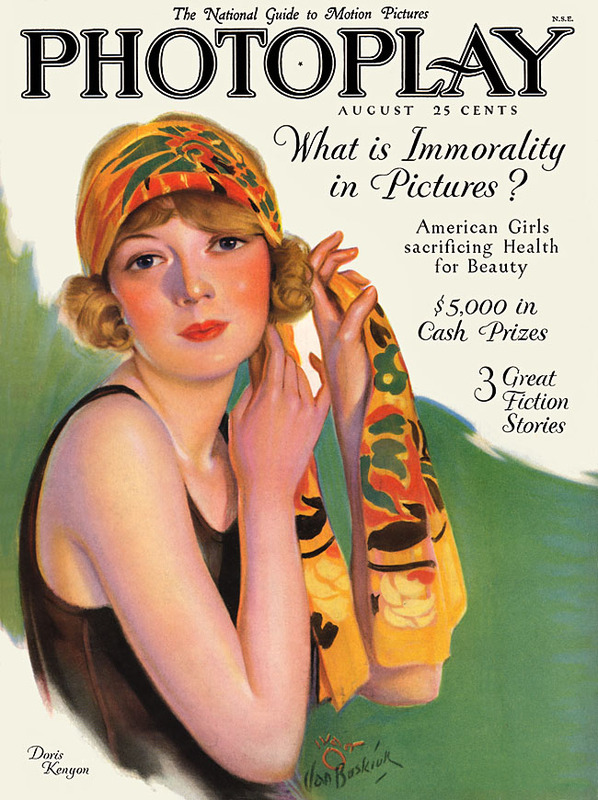 Gold Diggers of Broadway is a Warner Bros.musical comedy film which is historically important as the second talkie photographed entirely in Technicolor. 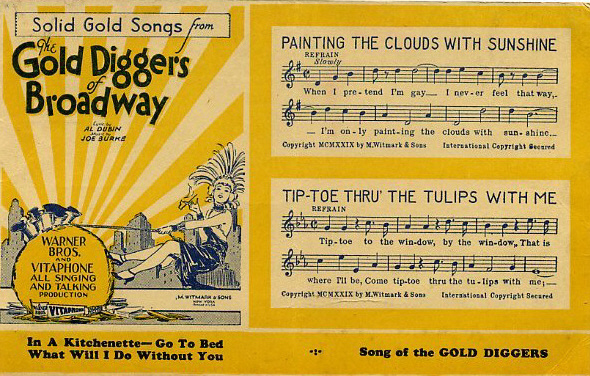 It became a box office sensation, making Winnie Lightner a worldwide star and boosting guitarist crooner Nick Lucas to further fame as he sang two songs that became 20th century standards: Tiptoe Through the Tulips and Painting the Clouds with Sunshine.